J.C. Lafler is a native of Michigan, where she worked as a civilian for the Federal Government for over 31 years. She is married, and she and her husband have six children and six grandchildren. 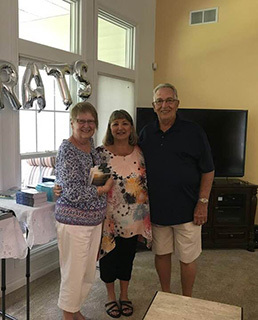 Her lifetime interest in reading and writing have resulted in her participation in multiple writing and speaking competitions, including representing Michigan in a Speak-Up competition and placing in the top ten among 40 competitors across the United States. 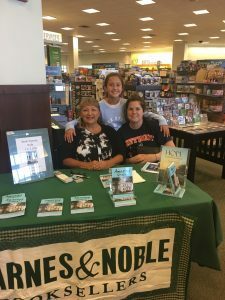 Her love for writing has led to fulfilling her life-time goal of writing a novel. Her first novel, Lost and Found, was published in November 2016. 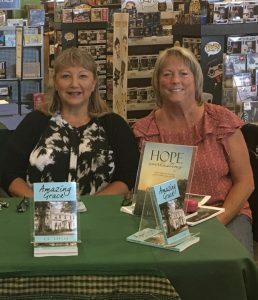 Her second novel, Amazing Grace and her third novel, Hope Everlasting, were both published in 2017. 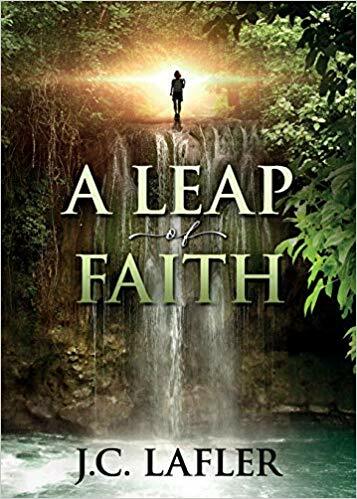 Her latest novel, A Leap of Faith, was published in 2018. She may soon begin her fifth novel. 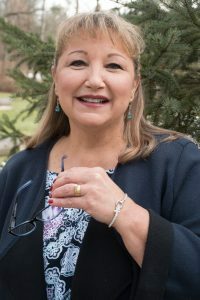 J.C. enjoys spending time with her husband, children and grandchildren and is active in her local church. 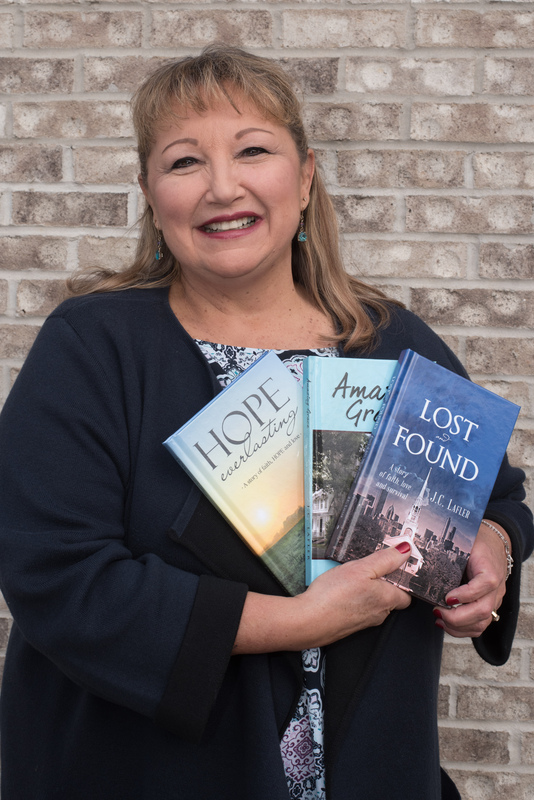 She enjoys reading, writing and travel and hopes to continue writing for years to come. 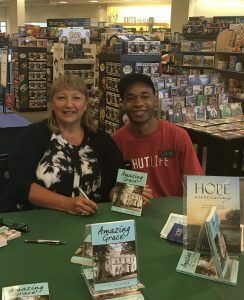 A story of faith, love and survival. People don’t understand the impact that a simple act of kindness can have on someone’s life. We have become a nation afraid to see another in need and respond. In addition, young people are afraid to trust and believe in faith in God. In Lost and Found, author J.C. Lafler tells the story of a young boy who finds himself in a big city with no memory and no one to help him. Struggling to find food, water and shelter, and deal with unfamiliar and sometimes frightening surroundings, this child has to find a way to survive. As flashbacks and question about the past begin to overwhelm him, he leans on the sanctuary of a church and the help of strangers to see him through. 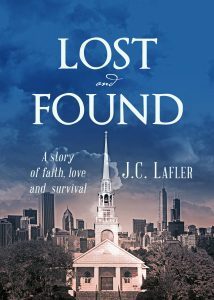 Lost and Found is one boy’s story of finding his way back to faith, hope and love. In our fast-paced society, it is easy to end up in situations that are beyond our control. Children, especially, are often left to fend for themselves without proper guidance or necessities. 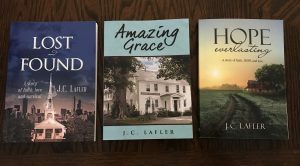 In Amazing Grace, author J.C. Lafler tells the story of a group of young girls who find themselves in an un-loving environment. The oldest girl, eleven-year-old Sarah, takes the lead role in caring for the girls and teaching them about life and faith. A baby left on their doorstep adds additional strain to an already difficult situation, but brings the girls a sense of purpose and togetherness. 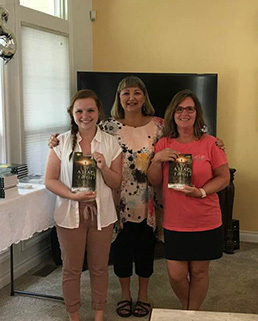 With the help of her childhood Bible, and fading memories of parents who taught her that faith can get you through most situations, Sarah teaches the girls that belief in God and His resulting grace can overcome almost anything, including an extremely mean and critical guardian. 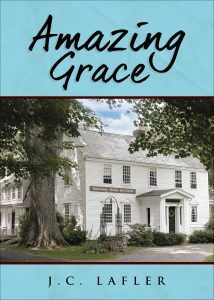 Amazing Grace is a story of faith, forgiveness and discovering love in the most unlikely of places. A young runaway struggles with feelings of guilt, abandonment and worthlessness. Vaguely remembering his mother’s belief that “God is with us and there is always hope,” he tries to make his way on his own. When a horrible experience in a foster home leaves him with no other option, he becomes a runaway and moves to a different state. After meeting another runaway who has an infant daughter, he develops a friendship and help care for them. When she disappears leaving him with the infant, he feels the weight of the world on his shoulders. With no job and no means of caring for the baby, he leaves her on the steps of a home for girls, praying that she will be cared for. Penniless and lost, he continues his search for a job and a place to stay. As the last glimmer of hope seems to be disappearing, he comes across a small farm where he finds not only a job and a place to stay and eventually a loving family and permanent home. 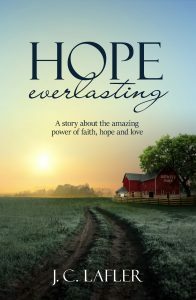 Hope Everlasting is a story about the amazing possibilities that exist when we turn to God and truly believe in His desire to give us a future and a hope. After the horror of seeing her mother and stepfather swept away by a hurricane, sixteen-year-old Courtney finds herself alone in the floodwaters. Discovering a small boat, she escapes the treacherous currents but is drawn to another object floating in the debris: an infant seat. And within it, a baby girl, miraculously alive. 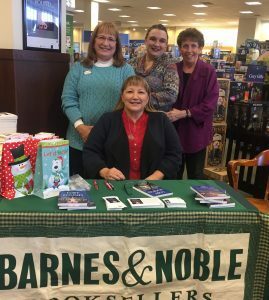 Please stop by and get your copy or do a little Christmas shopping! © J.C. Lafler 2018. All Rights Reserved.